Notes: After a meeting in central London this afternoon, I went to Greenwich for a walk around. 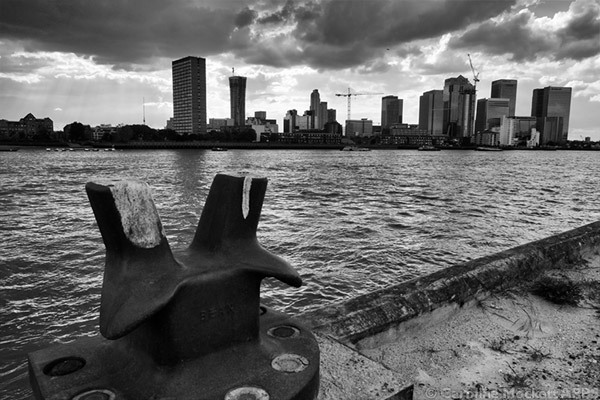 The sky was quite stormy but it made for a good backdrop to the high rise skyline of Canary Wharf in the distance. 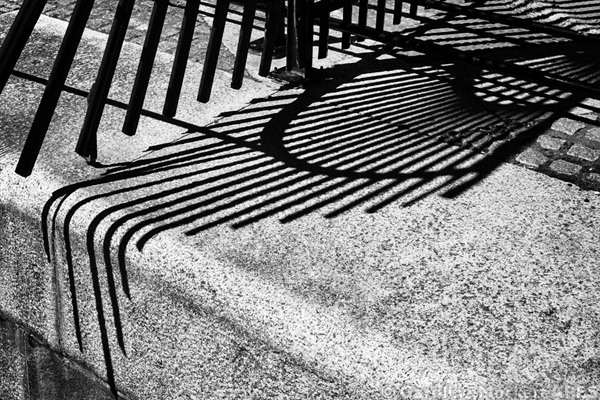 Notes: With a beautifully sunny day, there were plenty of shadows around. We enjoyed a long cycle ride to Tynmouth and back and these shadows were creeping over the dockside at Royal Quays Marina.